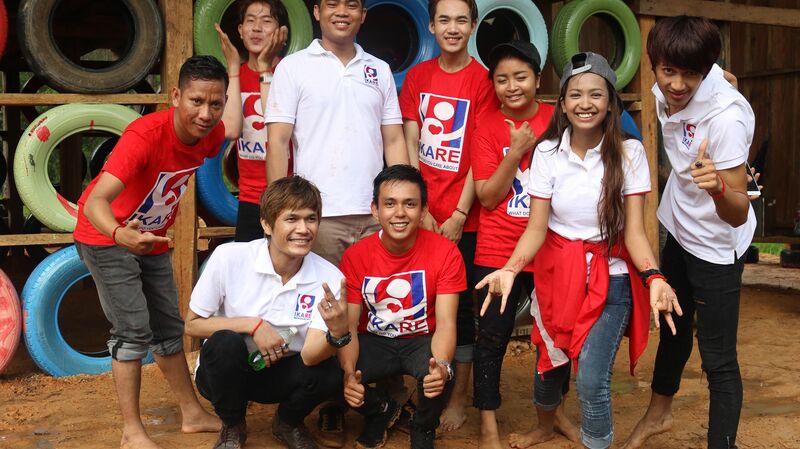 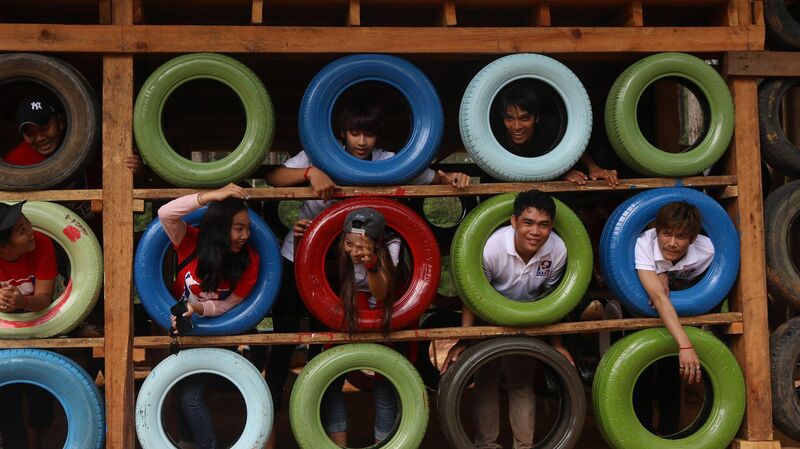 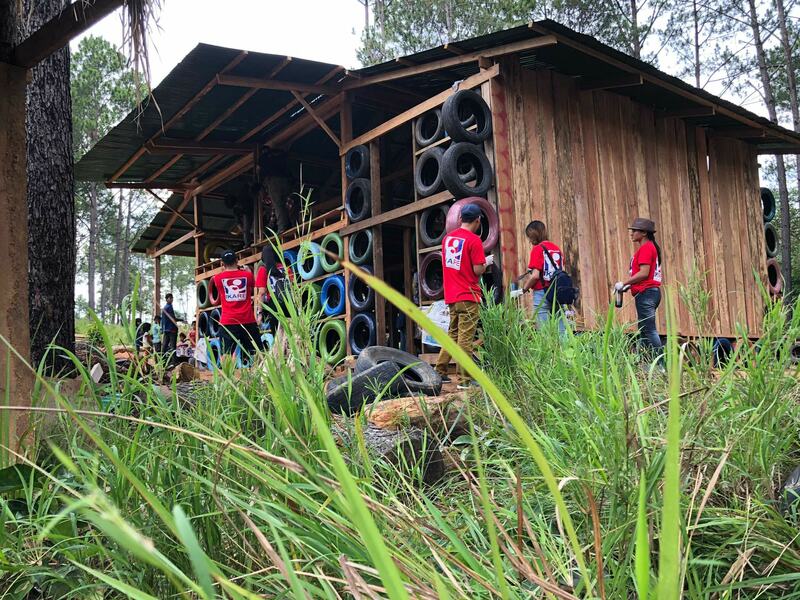 IKARE volunteers helped to build school walls with disposed tires. 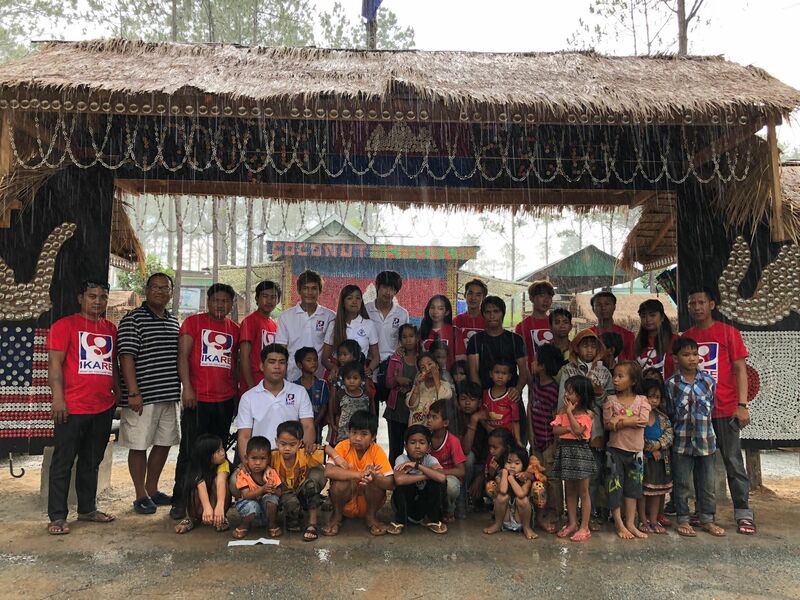 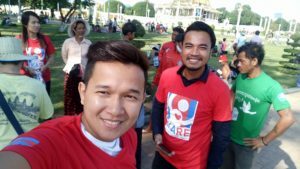 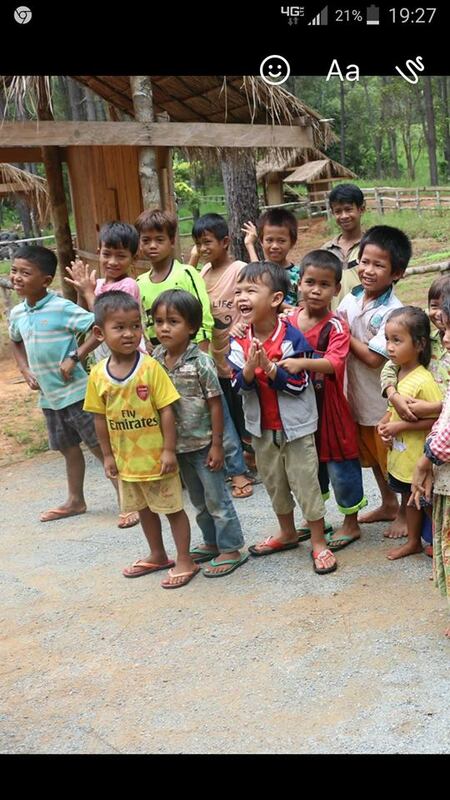 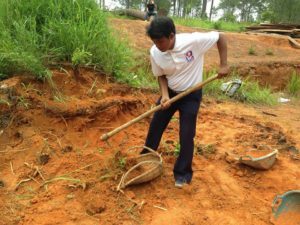 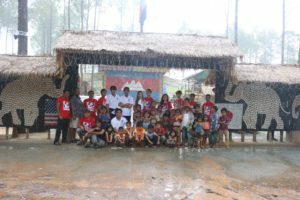 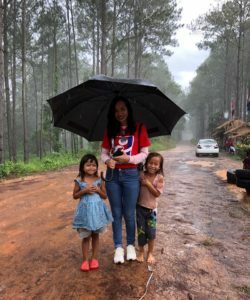 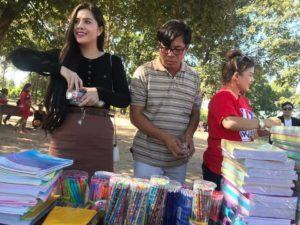 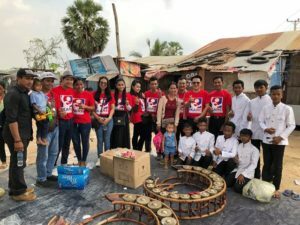 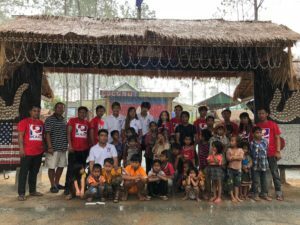 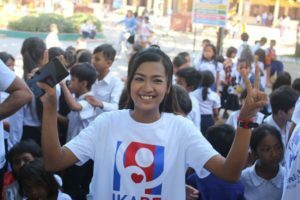 The Kirirom Coconut school is located in the most remote area in Kompong Speu Province, Cambodia — Where basic necessities are not readily available. 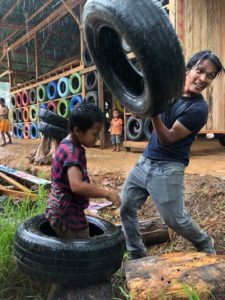 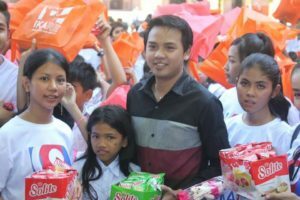 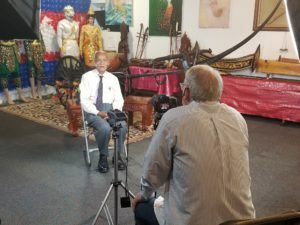 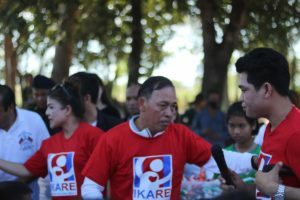 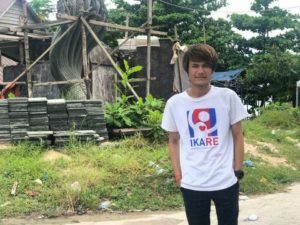 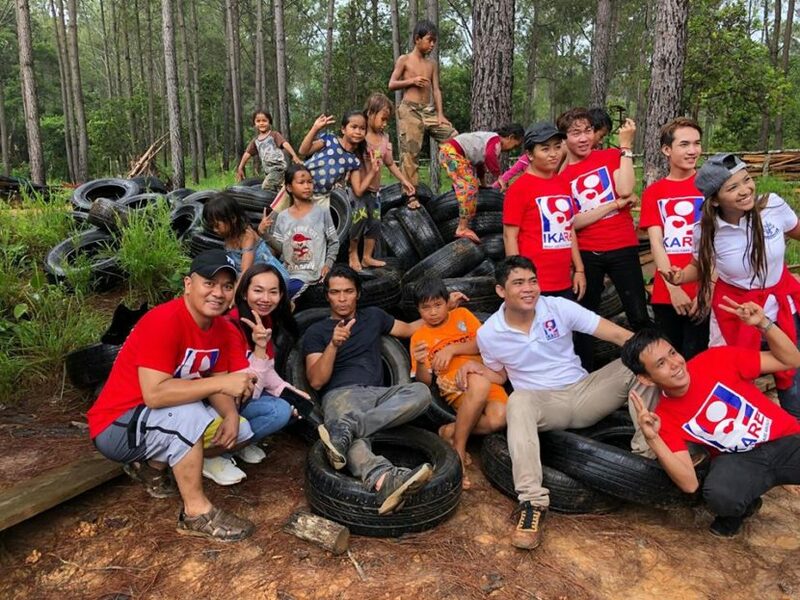 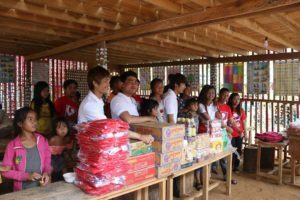 Mr. Vanday Ouk is the founder of the Coconut School and he had never been so excited to see singing artists and volunteers muscled in to make dreams come true for the most vulnerable children.